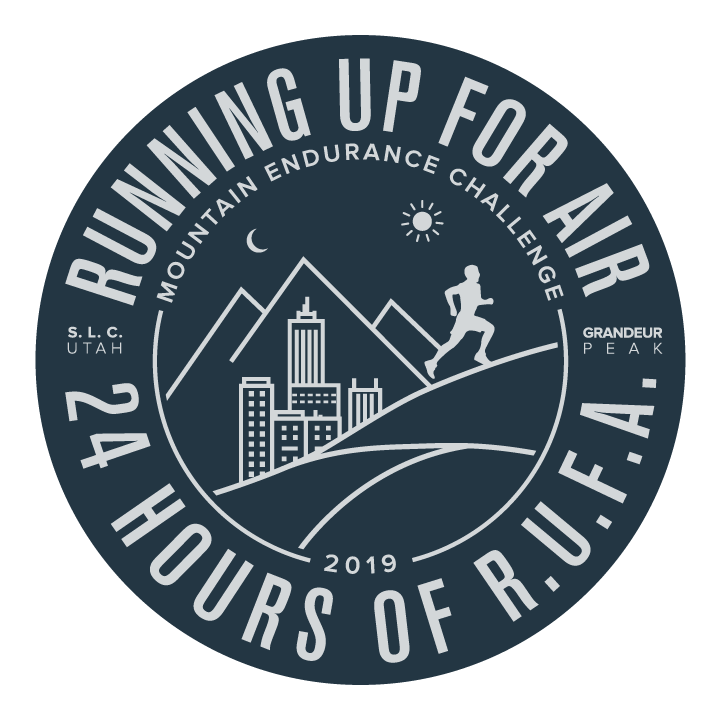 Climbing : In addition to RUFA-SLC and RUFA-Ogden, there are two Climbing Up For Air (CUFA) events, hosted at the Front SLC and Front Ogden facilities. Registration for the two events can be found here (CUFA SLC, CUFA Ogden). CUFA will consist of 4 and 8 hr climb-a-thons on Feb 10th (Sun). Some crazy folks are doing the RUFA/CUFA double! Please encourage all the climbers you know to consider signing up. After Party : For the first time in RUFA’s history we will have an after-race celebration and awards ceremony. At 6:30 PM on Feb 10th (Sun), just after the CUFA climb-a-thons end, both Front facilities will have food and drink available free of charge for RUFA/CUFA participants (included as part of your registration fee) and for purchase by everyone else. Assuming you can walk, please consider joining us. We will review overall numbers (money raised, vertical ascended, total summits, etc.) and award some very cool handmade RUFA mugs to the top 3 finishers (female and male) in the 24/12/6 hr events. This is not mandatory, but please attend if you can (via public transit or carpool if possible). Donate! : RUFA exists to raise money to support the mission to improve air quality for everyone. A good portion of your registration fee goes directly to Breathe Utah, but we encourage you to help us raise more. Please share this special donation link (https://breatheutah.org/donate/team-up-for-air-2019) via whatever social media channels and other mechanisms you are willing. When folks donate they can specify your name as the person they are donating on behalf of. At the awards ceremony we will award several special RUFA mugs to those who raise the most. Note : Donations go directly to Breathe Utah, a Utah 501c3. Happy training and see you soon. We are thrilled to have Patagonia on-board as a sponsor. Our race shirts, a first for RUFA!, will be Patagonia so you know you’ll have a garment that you’ll wear for many years. We are honored to again have the support of Drymax. All runners will receive a free pair at check-in. We have added two 6 hr category “waves”, see Format for details. Our 5 year permit has been secured. We’re very pleased to announce that Drymax has joined on as a sponsor. All participants will receive Drymax socks!